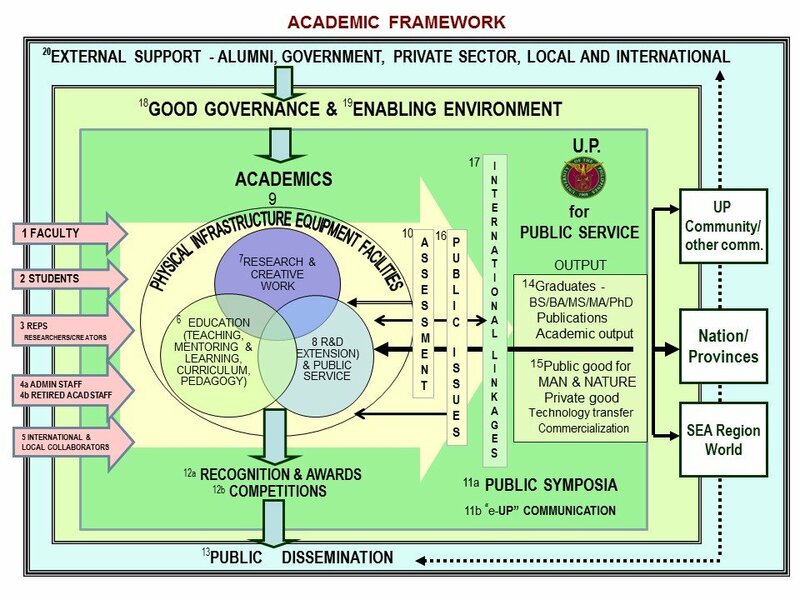 The final version of the UP General Education (GE) Framework is now with the university councils for discussion and ratification. 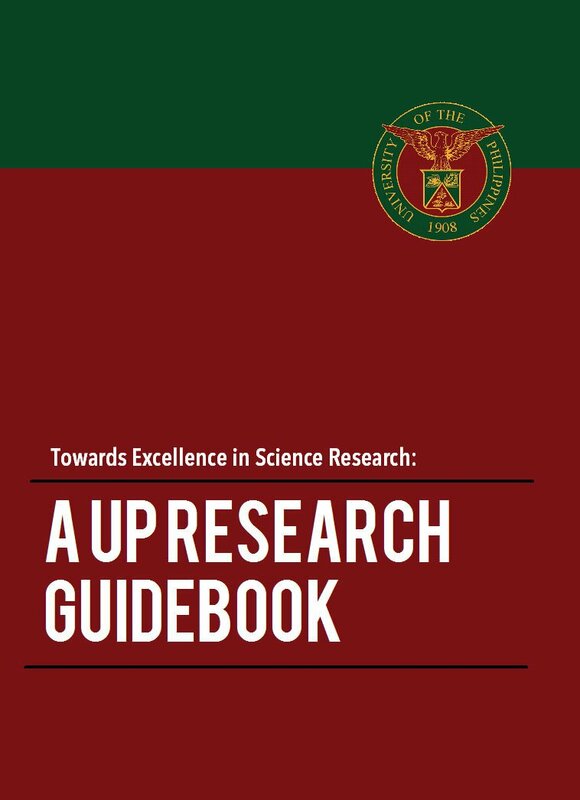 Crafted by the GE Framework Task Force, the document first went through a series of consultations with the constituent universities (CUs) before reaching the February 2015 UP System-wide GE conference where 150 select participants concurred on the proposed revisions. 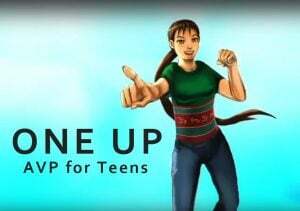 It was finally presented to the President’s Advisory Council in November 2015. 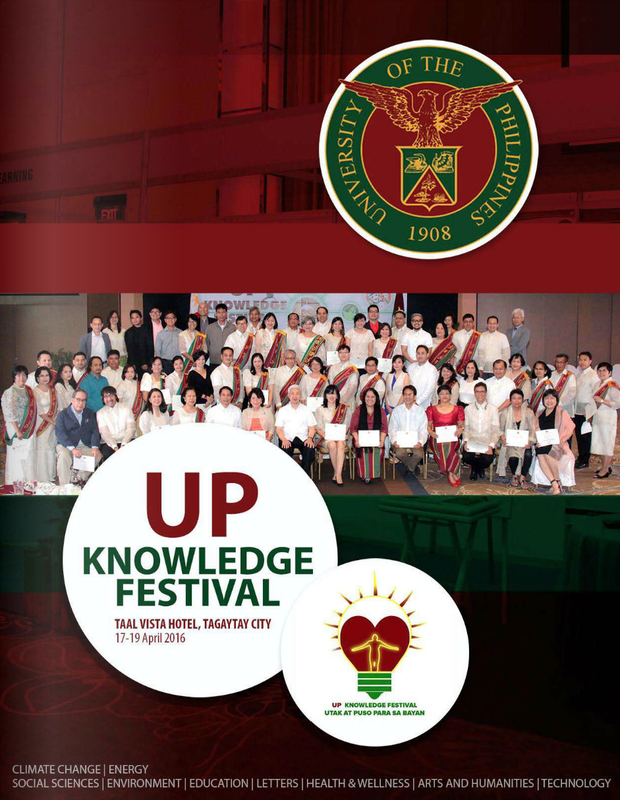 The task force and UP System GE Council, in joint meetings, further amended the draft which resulted in the final version. Once approved by the university councils, the GE Framework will be recommended to the Board of Regents for approval. A test run of the revised program in the CUs is planned for the first semester of Academic Year 2016-2017.